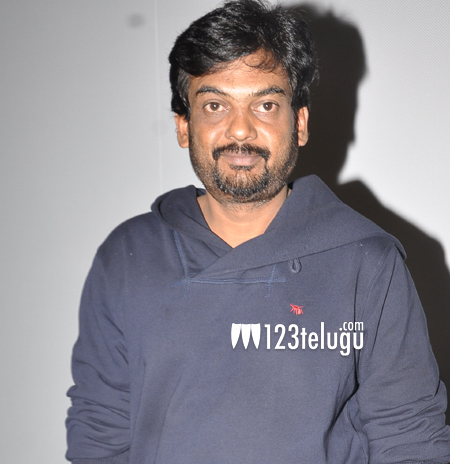 Puri Jagannadh’s fascination for Bangkok is well known. The director usually spends a lot of time writing for his films in this exotic city. It has become a ritual for Jagan to finish writing the script for his films, before he kick starts the pre-production activities. Currently, the director is in Bangkok writing the dialogue version for the most happening film of the season, Megastar’s 150th. Apparently, Puri left for Bangkok couple of days ago and he has been busy penning the dialogue version for the film. The film’s story has already been locked by a team of experienced writers two weeks ago. Ram Charan will produce the film which is titled Auto Jaani. The film will be launched on the eve of Megastar’s birthday on 22nd August.